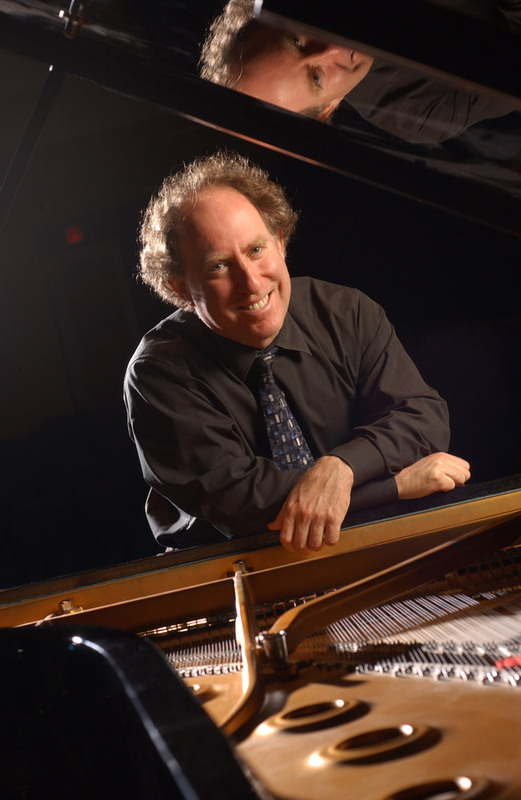 Editor’s note: Maestro Jeffrey Kahane conducts the Kansas City Symphony for the June 3-5 Classical Series concerts and is the featured soloist for Ravel’s jazzy Piano Concerto in G Major. To secure your seats, call the Symphony Box Office at (816) 471-0400 or select seats online. Welcome back to Kansas City! Is there anything you hope to do during your visit that you didn’t get a chance to do last time? Well, the only problem with a program like this, where I am playing a difficult concerto as well as conducting the entire program, is that I don’t have any time to do anything much other than practice, rehearse, eat and sleep! I’d love to do some sight-seeing in KC, but I’m afraid that will have to wait for another visit. What are you most looking forward in these upcoming Kansas City Symphony concerts? Pretty much everything. I had such a great time with the orchestra last time playing Mozart and conducting Rachmaninoff, and this time it will be a joy to play one of my absolute favorite works, the G major Ravel Concerto, as well as conducting the delightful Symphony No. 88 of Haydn. I suppose I could say that it will be an extra-special treat to conduct to magnificent works which are all-too-little know to concert-goers, Dvořák’s thrilling late tone-poems “The Water Goblin” and “The Noon Witch.” These are pieces written at the end of Dvořák’s life, after he had returned from American to his homeland and after he had composed his most famous work, the so-called “New World” Symphony. They show the composer at the peak of his imaginative powers, displaying his gift both for glorious melodies and ravishing orchestral colors, with the added element of gripping musical story-telling. Tell us about yourself; where did you study piano and conducting, and how long did it take you to master doing both at the same time? I studied piano in Los Angeles where I grew up, as well as at the San Francisco Conservatory, at Juilliard, and in London. I never studied conducting formally, though I had wonderful guidance from a number of distinguished conductors and had the great education of observing great conductors in rehearsal from the time I was very young. Conducting and playing at the same time is something that actually came fairly naturally to me, it was not something that took a long time to learn, but I suppose I have refined my approach to it quite a bit having done it now for more than 25 years. What considerations must a musician account for while conducting and playing the piano simultaneously as opposed to individually? One has to be able to concentrate on exactly the right thing at the right time. In other words, one has to know when the orchestra really needs a cue or some kind of particular guidance, and when they can simply rely on themselves. Do you have a favorite part (or parts) in the Ravel piece? If so, which part(s) and why? The opening of the slow movement of the concerto is one of the most moving and beautiful things in all of music. I have played it easily a hundred times in performance, and I never tire of it. It is also particularly moving when that great melody comes back and is played by the English horn — most players of that instrument will agree it is one of the half-dozen greatest solos for the instrument ever written, and I also relish that moment because I simply listen to and accompany the English horn there. Why did you select Haydn’s Symphony No. 88 and the Dvořák works, The Water Goblin and The Noonday Witch, to also be on the concert program? Generally speaking, how do you like to approach programming for a Symphony concert? I don’t have a single approach to programming, it varies constantly. Sometimes I’ll program with a them in mind, and others, like the program I’m conducting this coming weekend with the Kansas City Symphony, I simply put together with the idea of balance and variety. These are just four works I love and I think make for a wonderfully varied and interesting evening. What’s next on your performance agenda? I’ll be conducting and playing with the Milwaukee Symphony, in a program that also includes the Ravel Concerto, but also includes Copland’s Appalachian Spring, Bernstein’s Symphonic Dances from “West Side Story,” and the original jazz band version of Gershwin’s Rhapsody in Blue. Is there anything else you’d like to share with the audience? I think this is going to be a special week for me, and I hope it is for my colleagues and the audience as well! 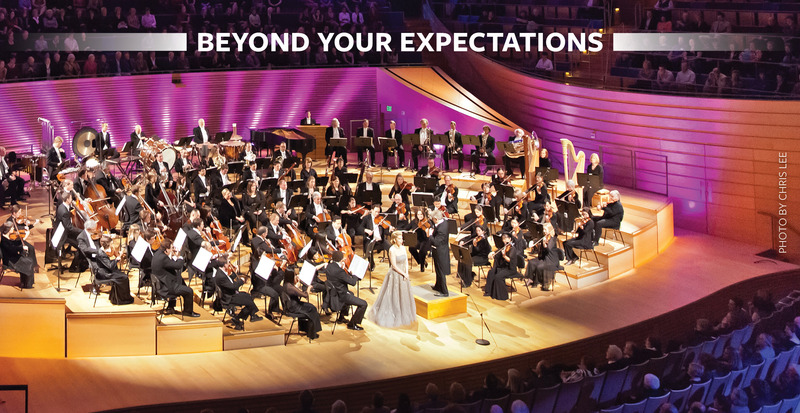 The Kansas City Symphony performs “Spring Fling: Ravel and Dvořák” June 3-5 in Helzberg Hall at the Kauffman Center for the Performing Arts in downtown Kansas City, Mo. On the program is Ravel’s Piano Concerto in G Major, Haydn’s Symphony No. 88 and The Water Goblin and The Noonday Witch by Dvorak. Tickets start at $25. To purchase, call the Symphony Box Office at (816) 471-0400 or select seats online.